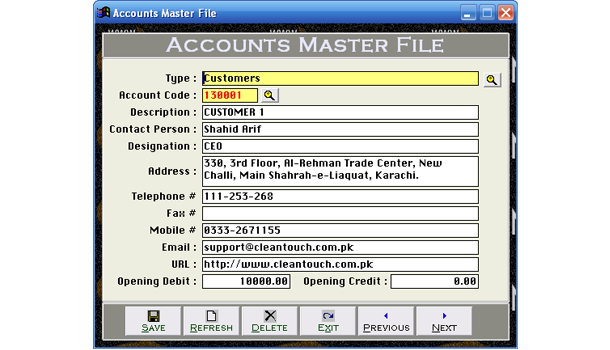 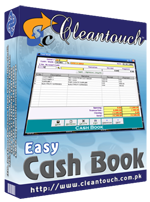 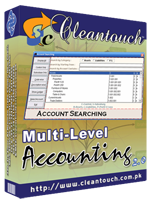 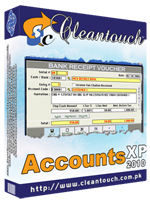 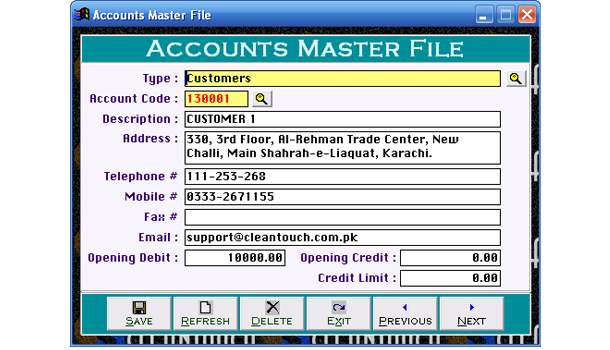 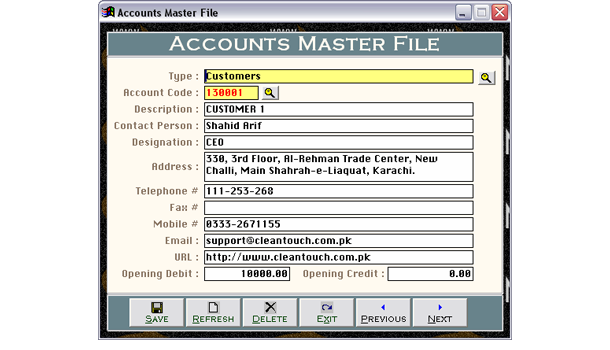 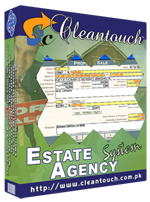 Cleantouch Estate Agency software is written specially for the business who works as an agent in property business. 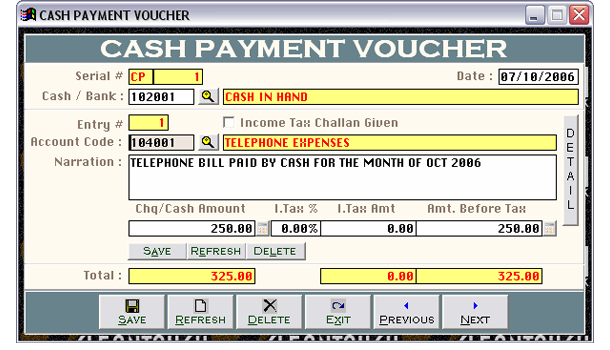 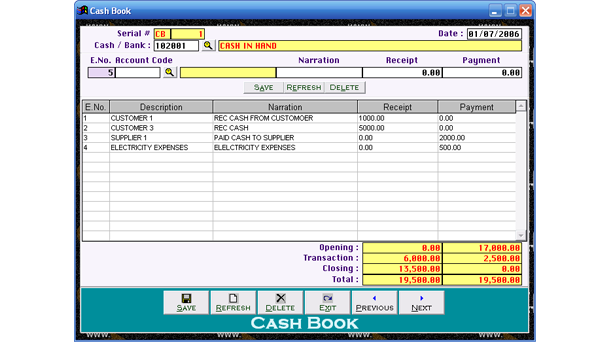 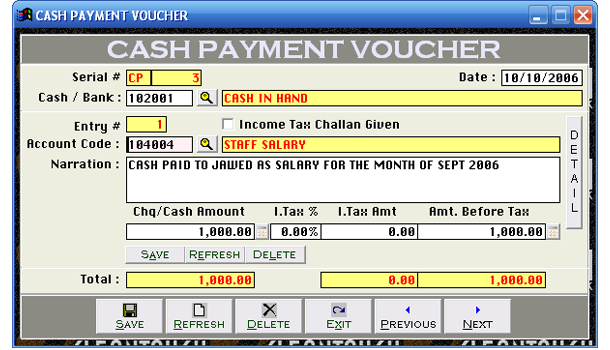 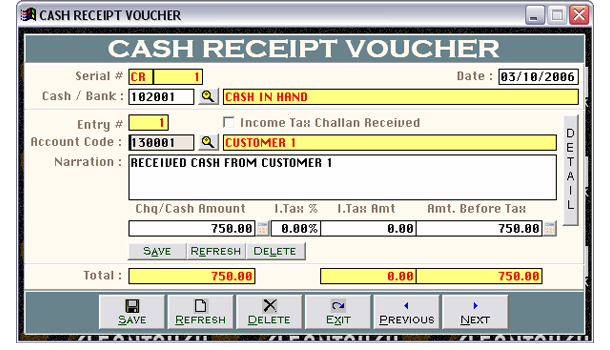 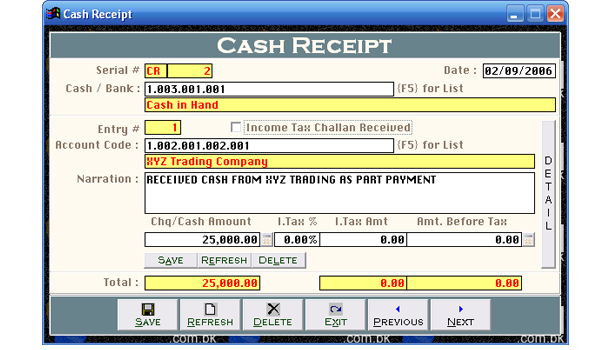 The software allow maintaining deal wise share of partners. 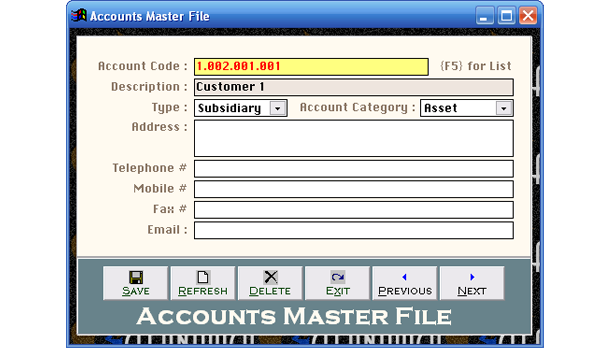 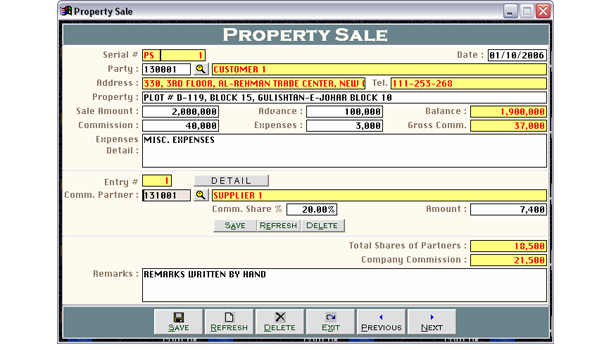 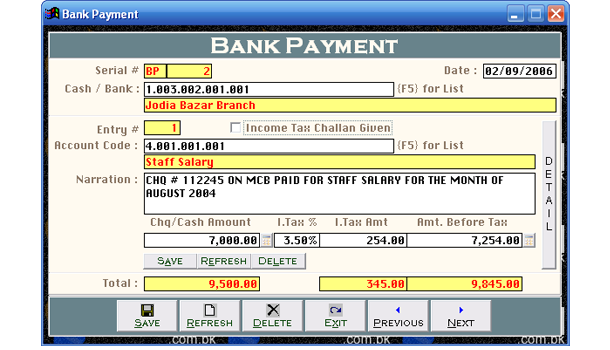 It also help managing major finance related requirements. 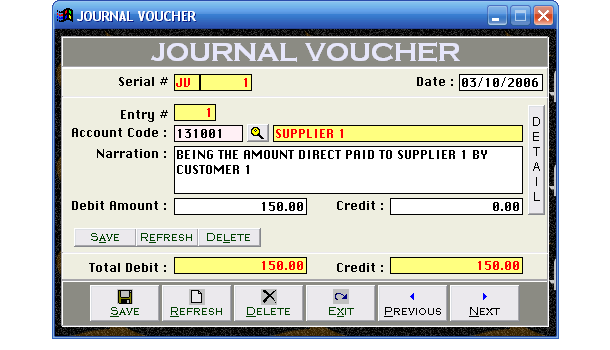 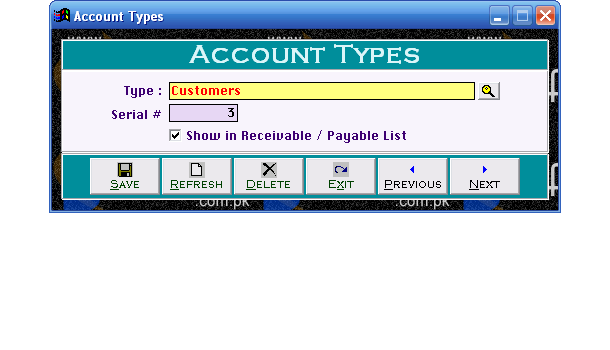 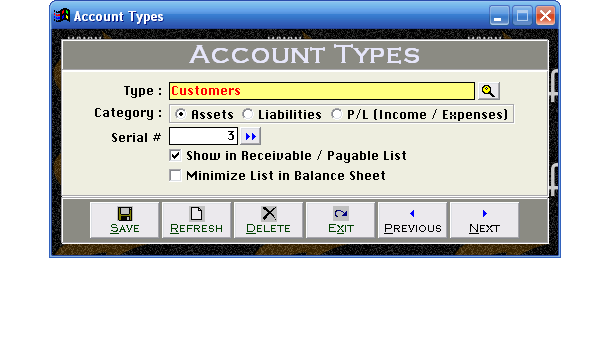 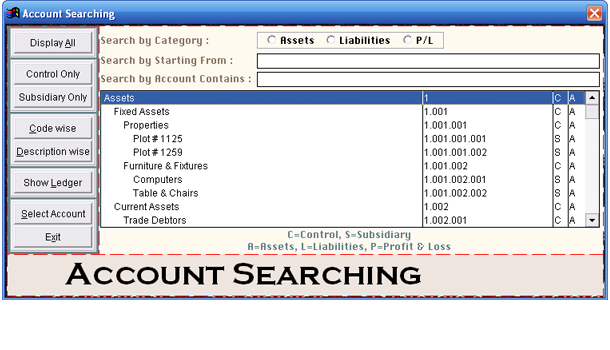 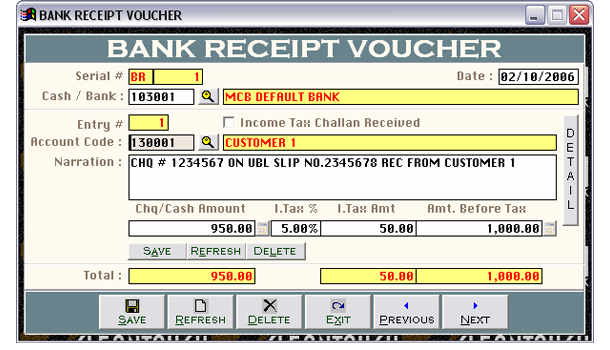 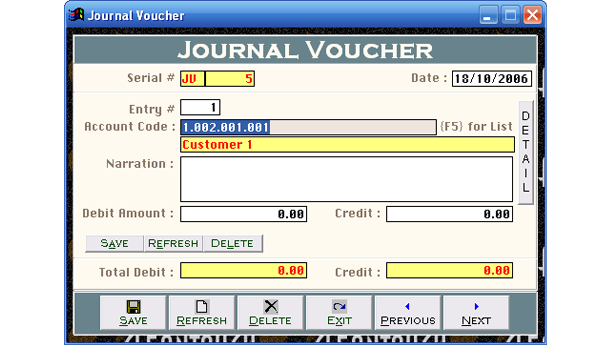 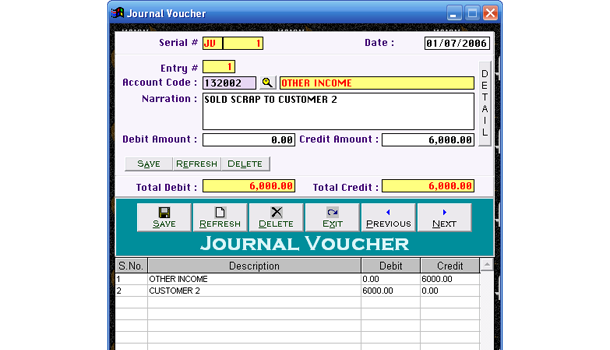 User have to input their basic daily finance transaction in software and can enjoy a lot of automated reports from different criteria.